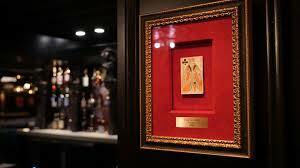 The House of Cards in Nashville, Tennessee is one of the newest magic-themed restaurants/nightclubs in the U.S. This week we take a trip to the House of Cards and talk with Joey Martinez, Director of Operations for the club. Joey was formerly the Floor Manager at Hollywood’s Magic Castle and many of you recognize him as the friendly face who would always greet you at the front door. He now does that from his new location in Tennessee. 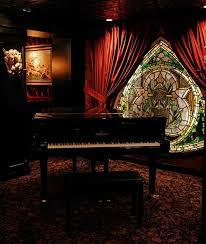 This club offers fine dining and excellent magic in an underground, well-appointed club that reminds you of what a “Speak Easy” must have been like in the Prohibition Days. Although they are still going through a few “growing pains” as they decide how best to feature the close-up magic without impeding either the wait staff or the guests, the food is outstanding and the quality of the acts is equally wonderful. They seem to have found a good balance between the food and the magic so both complement each other. 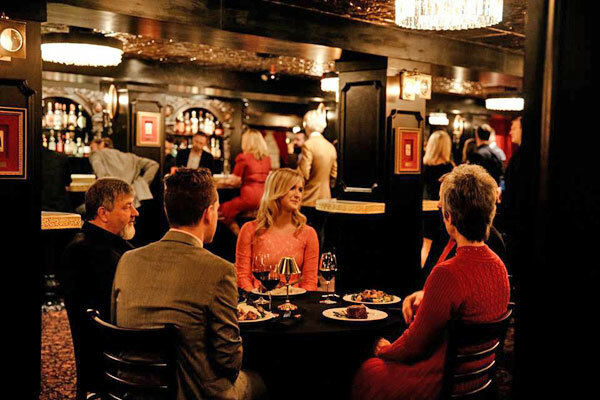 Music City is now home to a magic dining experience you have to see to believe: hidden beneath Broadway, down a winding staircase, sits House of Cards. 00:06:00 - we talk with Jill, our server, who gives an overview of what to expect after our dinner, what we should see and what we should do. 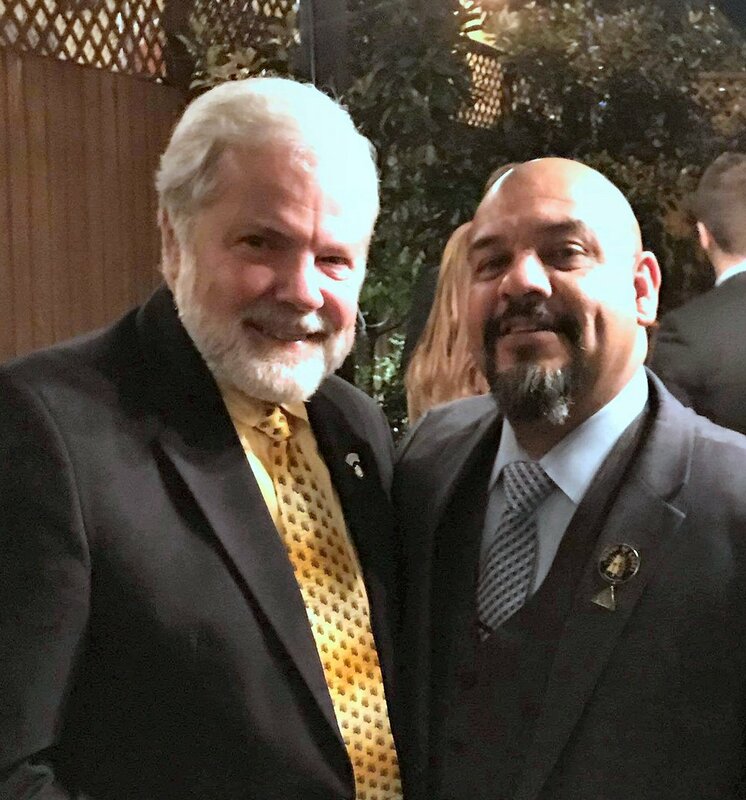 00:16:41 - Joey Martinez talks about his transition from the Magic Castle to the House of Cards and some of the ideas he brought along and has been instituting here in Nashville. 00:42:36 - “Maxell’s Signature Opener” by the Other Brothers. A golf pencil transposition to a Sharpie. This is a quickie and a goodie. Easy to do and extremely visual. Great for walk around and restaurant magicians. Highly recommended. 00:45:50 - “Monte Test” by Anthony Stan. A “modern twist” on an old classic, the three card monte. You start our dirty but end up clean (always the way to go). It is a little “fiddly” and requires some practice. I think the original three card monte and some of its variations are better. Recommended with reservations. 00:50:37 - “Buyer’s Remorse” by George Iglesias and Twister Magic. A receipt turns into cash in the blink of an eye. Also described on the online instructional video is a clever way of tipping your server. Not just a variation of Pat Page’s “Flash Cash”, this is a fun gimmick that you can (and should) carry with you for an instant trick. The patter makes complete sense, too. Highly recommended. Tagged with House of Cards, Nashville, Tennessee, Joey Martinez, The Magic Castle. February 7, 2019 by Scott Wells.